The PS Vita is absolutely packed full of new technology which is great for gaming, but its not a great move financially. Analyst Kazuharu Miura has said that Sony make a $60 loss per system. 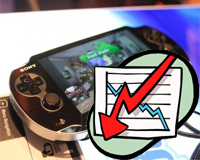 When Sony first announced the price of the PS Vita at E3 2011 many were shocked as $249 seemed to be surprisingly low for something full of new technology, and knowing Sony's history of overpricing products many were surprised. 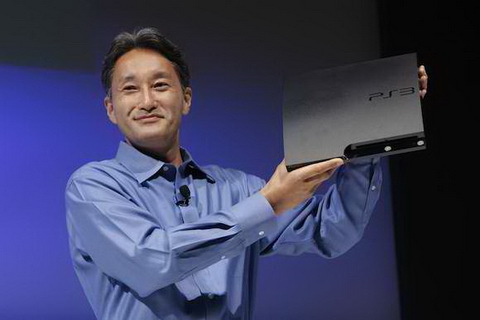 Before the launch of the Slim PS3 Sony lost a whooping $400 per PS3 sold! But Sony have made a bold move by pricing it so low, as a analyst has said that for each console sold Sony lose over $60 and by the end of the fiscal year 2013 they would start to lost only $30 and eventually start making profit in around 2014. This isn't the first time Sony have made a loss on a product, with the PS3 sony lost over $400 per system! but eventually ironed out some problems, made a few budget cuts and now they are making some hefty profit from the system. So those of you who are expecting a price cut, don't get your hopes up Sony have put the lowest price tag they could possibly give the handheld.